If you’re missing some teeth our team can help you. We know it can be difficult trying to chew or speak therefore we offer several different tooth replacement options to suit you. Crowns can help you replace a tooth if they were decayed. Crowns are caps that are placed over your tooth. Crowns are cemented onto the tooth in a way that only the crown is visible and not the remaining tooth below. Crowns can last up to 5-15 years depending on how you take care of it. 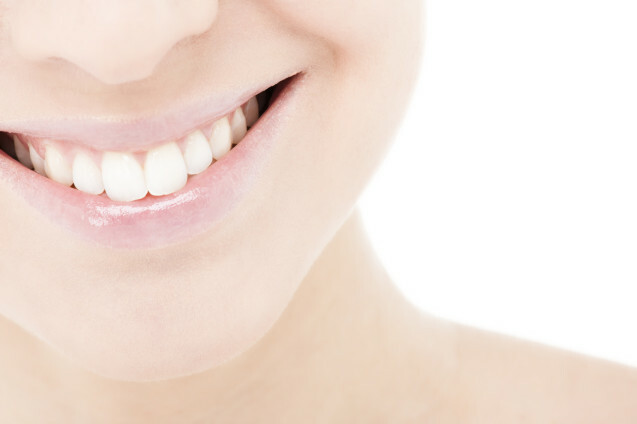 Our dental team creates a crown that matches your surrounding teeth for a natural look. A Bridge is similar to a crown except it is more than one tooth. A dental bridge usually connects two or more teeth together. A Bridge is usually recommended when you might be missing one or more teeth. When this occurs the gaps that were left by those teeth, make the other teeth slowly rotate or shift into the empty spaces; bridges span the space where the teeth are missing.